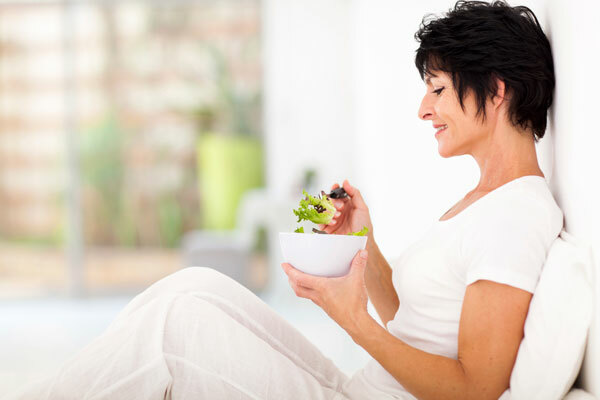 Many women gain a few extra kilos as they get older, especially during and after menopause. Is it due to hormonal changes? Health and fitness expert, Joanne Henson, answers this question and give us fab tips to shed that unwanted weight. “The belief that our metabolism slows as we get older is based on the general observation that the average woman tends to gain weight as she ages,” Joanne explains. “But it’s not necessarily about age. Instead, by the time you hit menopause many of you will have had a lifetime of on-off exercising and yo-yo dieting, which over the years will have damaged the metabolism, and made it harder for the same exercise and diets to yield results. If what you’ve always done is no longer working, change it. 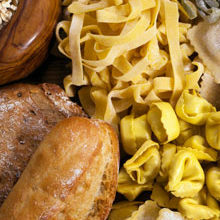 Stop the kilojoule counting, the low-fat foods, and the cutting out of entire food groups. This isn’t a sustainable way of eating – you’ll feel deprived, revert to your old way of eating, and regain any weight you lost. Why not try: Forget the diet and cheat! Don’t approach a diet with a start- and end-date, but change your eating habits; it won’t be a quick- fix, but will be a lasting one. If you choose natural-, nutrient-rich foods, you shouldn’t need to reduce the quantity. If you use exercise, such as cardio, to punish yourself for eating, it will always feel like a chore. Prolonged, intense exercise can raise the stress hormone cortisol, which encourages fat storage. Rather do weight-bearing or resistance-based exercises: pick up some weights, use resistance bands, do squats and push-ups. This will strengthen and increase your muscle mass, and the more muscle you have, the more kilojoules you’ll burn all day long, not just during your workout. Protein stimulates the thermic effect of food breaking down and processing your food, which means it causes your body to use more energy when it is digested. Eating plenty of protein can boost your metabolism. Are you self-indulging? 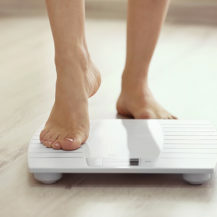 Take a look at how your lifestyle may have changed since you were last at your ideal weight and you may uncover the reasons for your weight gain.